Less than two weeks ago, Hopsin announced on his social media pages that he was done with rap, and that he would be moving from the US to Australia. Fans were understandably shocked by the seemingly out of the blue announcement, and so were we. Lucky for us, the announcement was just an elaborate ruse to catch fans off guard before he announced a brand new album. 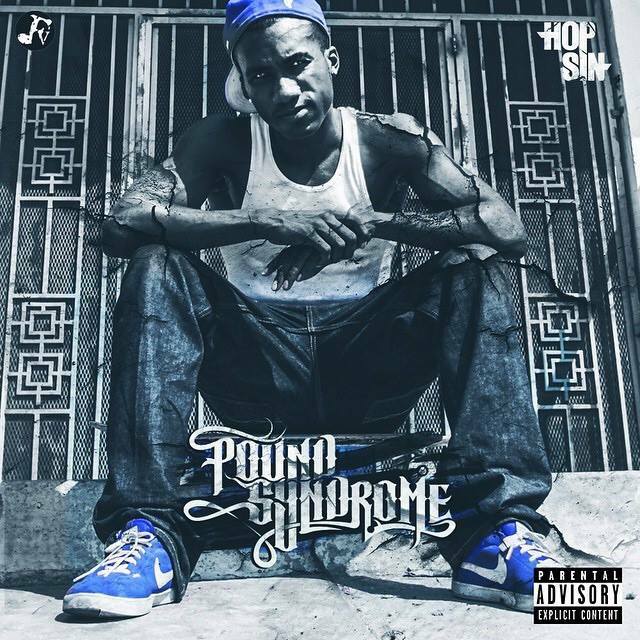 The new album is titled Pound Syndrome, and it’s expected to be released some time in 2015. In addition to the announcement, the rapper dropped a short video “explaining the reason he quit the music industry.” You can watch that video below.